Coined The “Mack Daddy” of ear plugs! 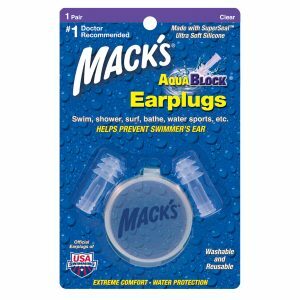 Mack’s Maximum Protection Soft Foam ear plugs are an excellent all-around noise blocker for a wide range of hearing protection applications. Recommended by health practitioners to help prevent hearing loss. *Independent research as completed by Business Research Group, February 2014. There are some non negotiable criteria that we shouldn’t settle for second best on when it comes to choosing the right earplug to protect our ears. You only get one pair, so they’re definitely worth looking after wouldn’t you agree?! First and foremost, people look for an earplug that blocks out noise. All earplugs come with a noise reduction rating (NRR) this indicates how much sound the earplugs will effectively block. NRR stands for Noise Reduction Rating. The Maximum Protection are an excellent all-around noise blocker for a wide range of hearing protection applications. 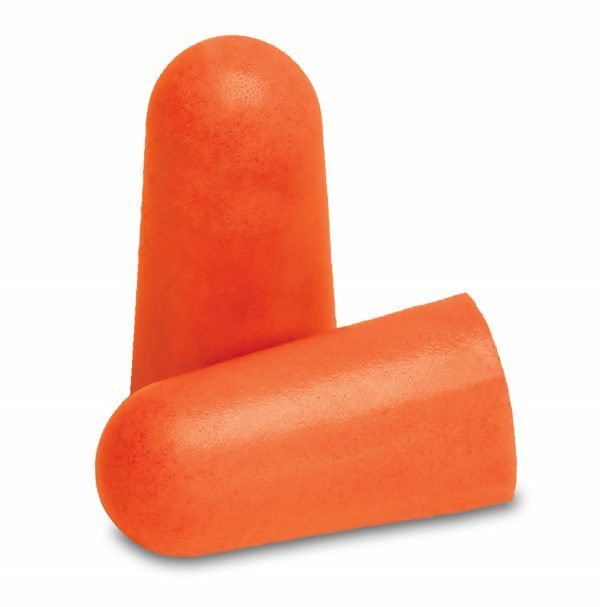 These standard sized ear plugs offer top-notch NRR 33 protection from noise, which is ideal for any high-noise environment, from a factory floor, to a car race, to sharing a bed with the world’s loudest snorer. Made with Mack® Comfy Cush™ foam for excellent performance & unparalleled comfort so they can be worn for long periods of time, either whilst working during the day or sleeping at night. These soft foam plugs are designed not only to block a high amount of noise, but also to be comfortable while they’re doing it. 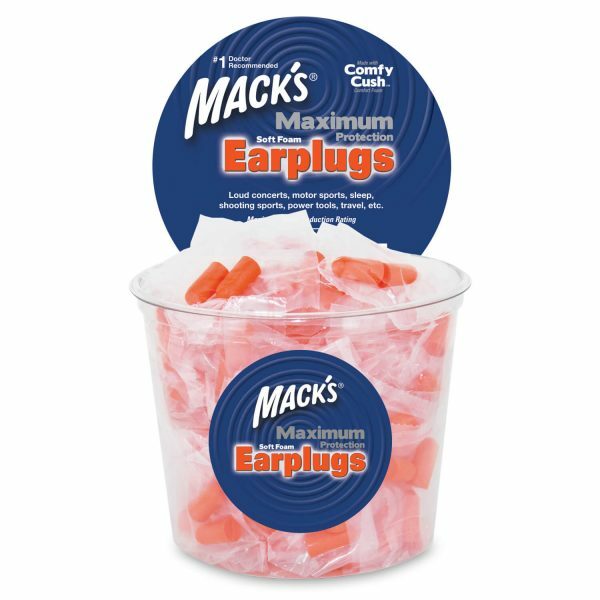 Mack’s® exclusive Comfy Cush™ foam makes these ear plugs super soft and easy to wear for all-day protection from hazardously loud noises. 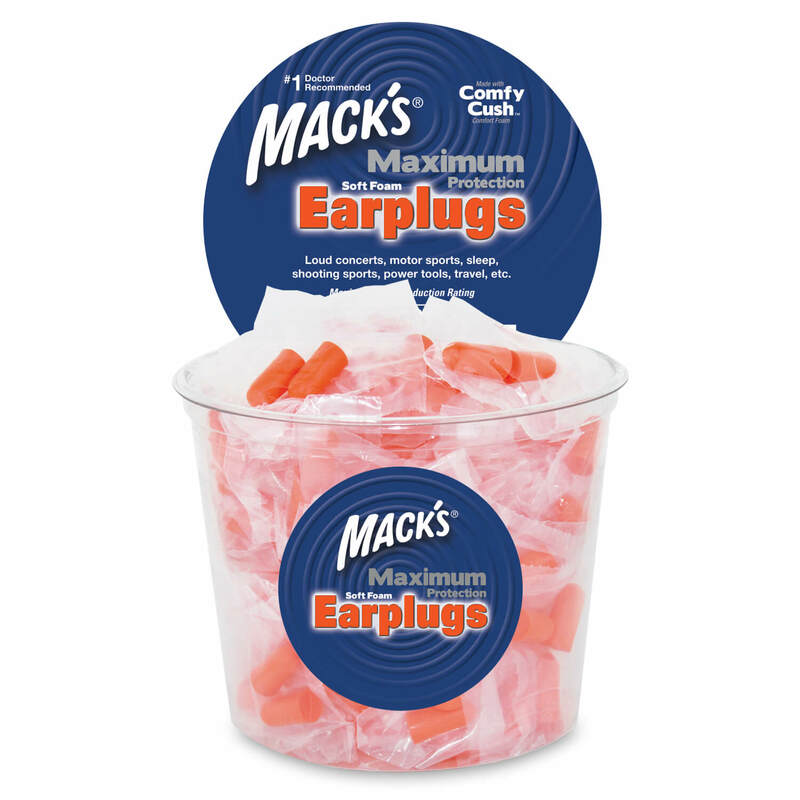 Macks Maximum Earplugs are made from a super soft foam which expands to fit the contours of your ear canal creating a nice seal from sound without placing to much pressure and causing discomfort. No one wants to fumble and fuss trying to get ear plugs to stay in place because the foam won’t compress to stay in the ear canal. These earplugs are easy to insert and remove and when put in right they will stay put until you want to remove them. The Maximum Protections are hypoallergenic – this means that they are not going to cause irritations to your ears and or cause any discomfort our pain in your ear canal. The earplugs are made of urethane foam. The “latex” in our foam earplugs is not natural latex, it is a synthetic latex technically called an emulsion polymer. What this means to people who suffer from allergies and irritations is that these earplugs have the same properties as latex (water based, adhesive, etc.) but the DO NOT not have the enzyme problem associated with natural latex and skin allergies/irritations. 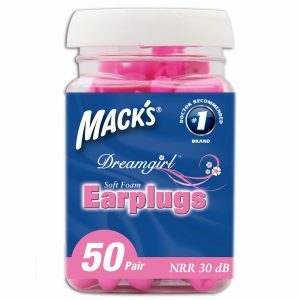 Due to the materials some earplugs are made of, they get dirty (from ear wax & dirty hands when inserting or removing them) and they lose their properties for effective noise blocking and comfort. We’ve tested the Maximums and they maintain their shape after repeated use. Although classified as a disposable earplug – you can safely and effectively get more than one use out of each pair. Depending on the amount of earwax that you produce (ear wax is totally normal and healthy by the way) will determine how many wears you can get. Just a little reminder, we always recommend that you insert and remove earplugs with clean & dry hands. Roll the plug between your index finger and thumb to decompress into a pointed cylinder. To achieve optimum noise reduction be sure to insert the plug while pulling (with the opposite hand) up and back on the outer ear to straighten the ear canal. Hold the base of the plug and wait for it to fully retain its shape and form a seal in your ear. If you are still unsuccessful with a plug that has now warmed to body temperature, try another “cooler” plug. A plug that is cooler in temperature will retain its compressed shape and rigidity slightly longer, sometimes making it easier to insert. A sign that the earplug is sealing properly is that your own voice will sound more internal and exaggerated. We buy these for our staff and they love them! I know it’s a little hard to get excited about earplugs, but our guys find these really comfortable to wear all day & they are the best for blocking noise. We work in an extremely loud environment and protection really counts. Great service and always fast delivery.